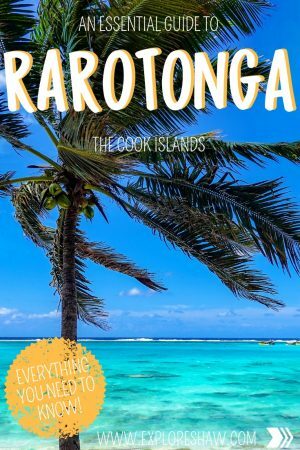 As the largest of the Cook Islands, Rarotonga is generally a first stop for anyone coming to visit the Cooks. 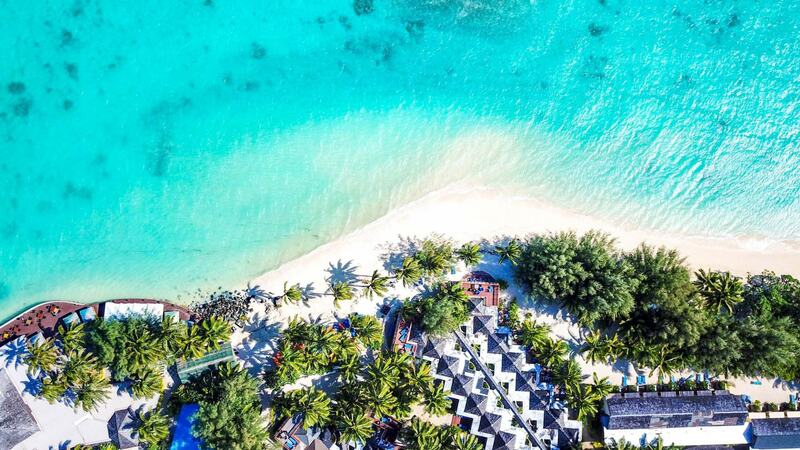 With endlessly happy locals, more coconut trees than you could count and a warm summery breeze all year round, it’s the perfect place to get a glimpse of life in the islands and learn more about the Polynesian culture. 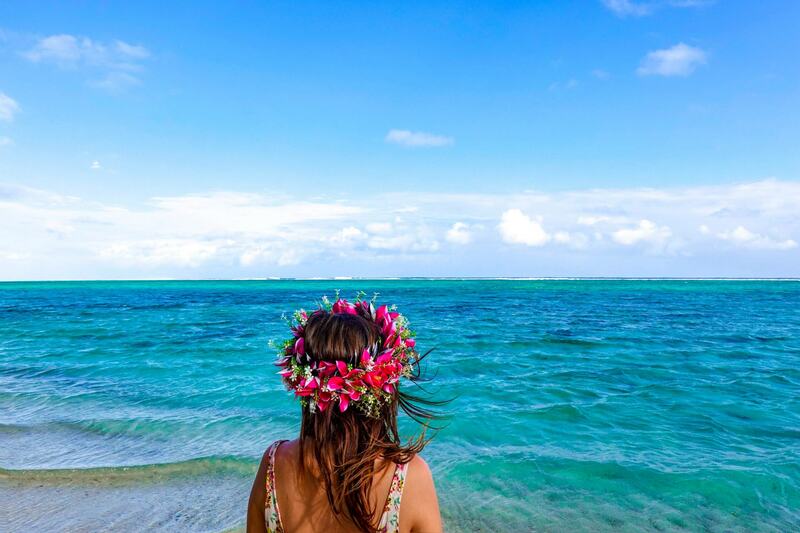 If you’re planning your first trip to the Cook Islands, here’s our essential guide with everything you need to know for your island getaway to this little paradise. Rarotonga is the main island in the Cook Islands, found in the middle of the South Pacific, about half way between New Zealand and Hawaii. 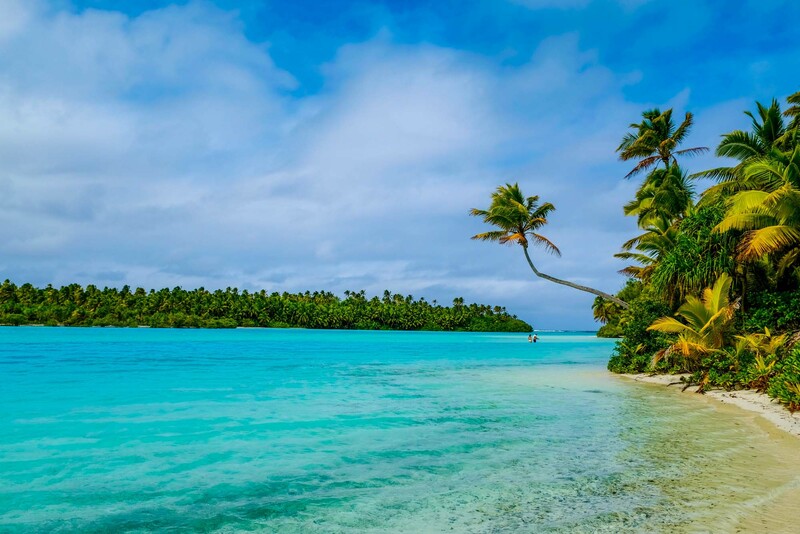 The Cook Islands fall just over the International Date Line, running on Cook Islands Standard Time GMT -10, which is about 20 hours behind Australia’s East Coast. You will find that most people in the Cook Islands speak English. Most of the locals also speak Cook Islands Maori as well. There are a few ATMs on Rarotonga, with most being located at supermarkets, convenience stores and around the main towns of Muri and Avarua. They may however, be quite a long walk away from your hotel. It’s a good idea to get some cash out before you arrive, just in case you go a couple of days without seeing an ATM. ATM fees are also steep, ranging from $5.50 – $8NZD for one transaction! 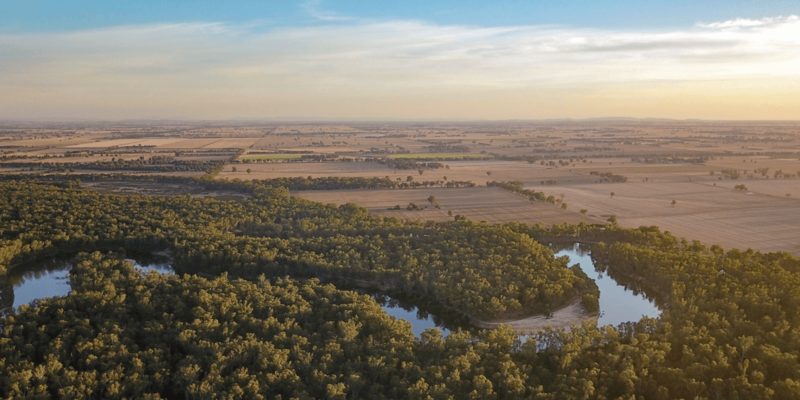 Credit and debit cards are widely accepted at hotels, restaurants, cafes, shops and bars, but you will need cash for the markets and road side fruit stalls, as well as to purchase a bus ticket. 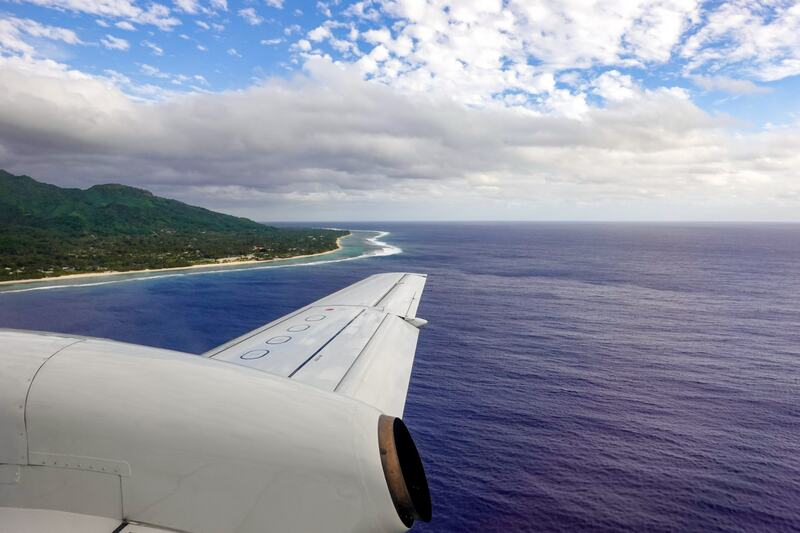 Most flights to Rarotonga International Airport (RAR) will transit through New Zealand, with daily flights from Auckland with either Air New Zelaand (every day except Thursdays), Virgin Australia (4 days per week) or Jetstar (3 days per week). There is also one direct flight per week (on Fridays) from both Sydney and Los Angeles to Rarotonga with Air New Zealand. As most flights will cross the international date line (except when coming from LA or Tahiti), your flight might land at odd hours of the night or morning – our Jetstar flight landed at 1:40am. Most hotels on the island are able to organize an airport transfer for you and will meet you at the airport when you land. If your flight lands at a normal hour, the local bus stops at the airport once an hour in each direction. Otherwise, taxis and shuttle buses are able to be organised when you land. There are a few different ways to get around Rarotonga, Ara Tapu Road runs the whole way around the island, which generally takes about 45 minutes to complete by bus, car or scooter. By bus: There are two buses on Rarotonga, one that runs clockwise and one that runs anti-clockwise. Running from 7am until 11pm the buses drive around the complete Ara Tapu Road. They will hit the same hotels, restaurants, beaches and bus stops at the same time every hour, so it’s easy to figure out. The bus costs $5 NZD for an adult one way ticket or $8 NZD for a return trip. By motorbike or scooter: A great way to get around any island, motorbike and scooter hire is readily available around the island for less than $20 NZD per day. The only issue though, is that the law on the Cook Islands is that you need to have a full motorbike licence from your home country (which must be in English) or you need to obtain one from the local police station. This costs about $40 NZD and requires you to take a theory and a practical test. The Police Station Driving Licence Desk is open from 8am to 4pm Monday to Friday and 8am to 1pm on Saturdays at the Police Headquarters in Avarua. 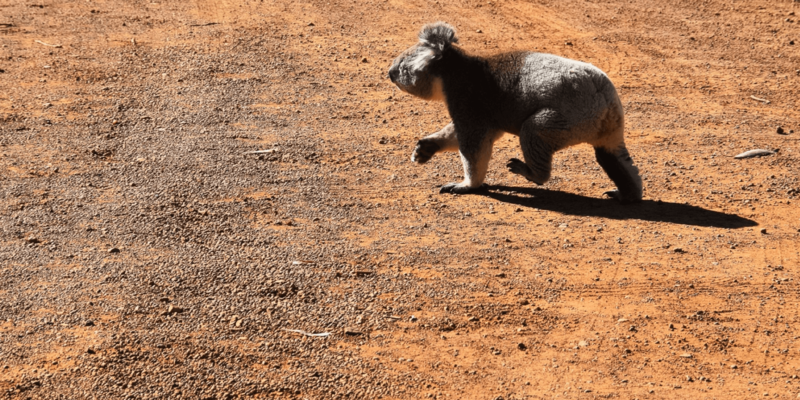 By car: You can also rent a car if you’d like a more independent way of getting around the island and can’t be bothered to get your motorbike licence. Of course, this can be a little more expensive. A one day car rental costs around $50 NZD per day, with cheaper rates if you rent for multiple days. 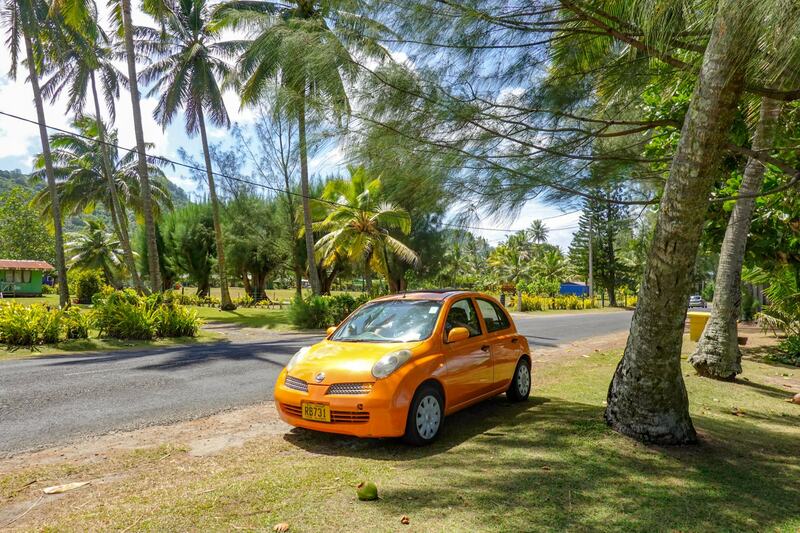 If you’re looking to rent a car we used Polynesian Car Hire, which has 7 locations around the island, including one at the airport. You can email [email protected] for more information. On Rarotonga you drive on the left hand side of the road and helmets are required to be worn by law for drivers and passengers of motorbikes and scooters. 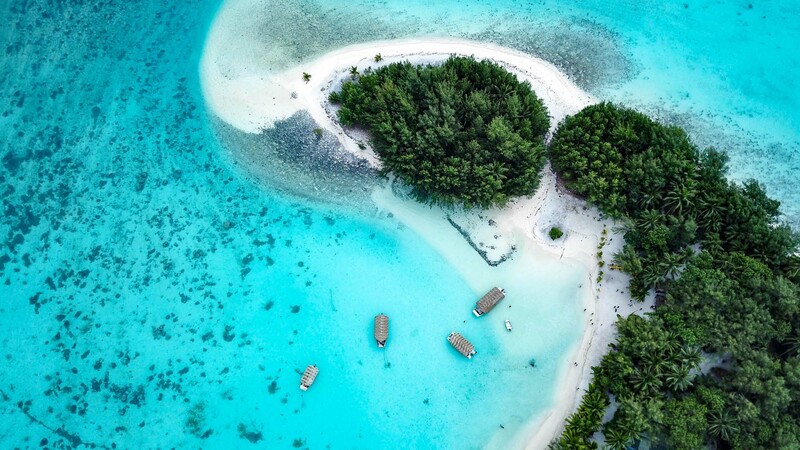 Visas are not required to enter the Cook Islands, but you will need to show your passport and the details of your return or onwards flight to enter and stay for 31 days. New Zealand citizens are automatically able to stay for up to 90 days. Free wifi is almost impossible to come by in the Cook Islands, with most internet services being charged by the MB. Super risky and easy to lose control over. We should know, we smashed through our first two internet purchases accidentally with apps updating and downloading data in the background that we weren’t aware of. Most hotels should offer wifi, although they will generally charge for it. Rates seem to be pretty standard across the island – about $30 NZD for 1.5 GB of data or $50 NZD for 3 GB. A local internet provider called BlueSky also offers wifi for about the same amount as the hotels above, which can be used at different places around the island, including the main towns, some hotels, restaurants, bars, the airport and even beaches. If you find a hotel with free wifi let us know, we want to stay there next time we visit! 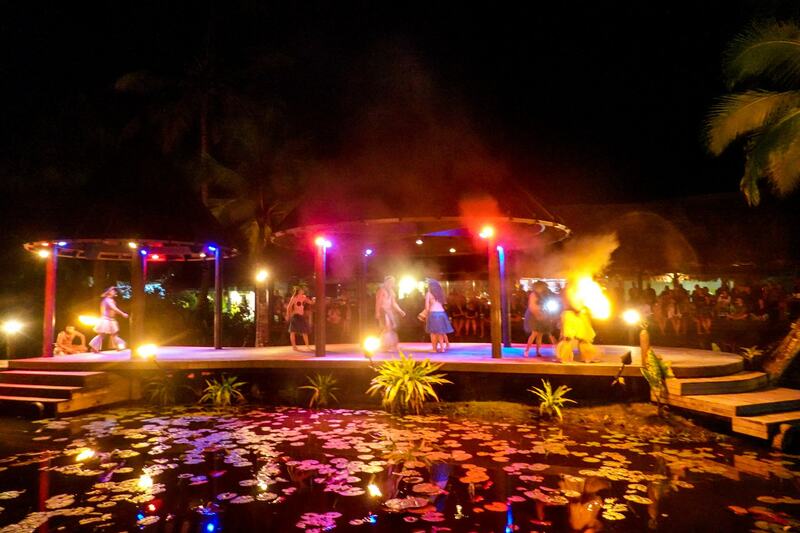 The best time to visit Rarotonga and the Cook Islands is during the dry season, which runs from May to October. However, Raro is notoriously sunny and warm all year round, so there’s not really a bad time to visit the islands. The “rainy season” from December to March will see short, heavy bursts of rain followed by hours of sunshine. There are two main areas of Rarotonga, at opposite ends of the island. Avarua is what is referred to as the main town. It’s right next to the airport and is where you can find the police station, movie theatre, shops, grocery store and many restaurants. If you’re looking for anything Avarua is a great place to start. 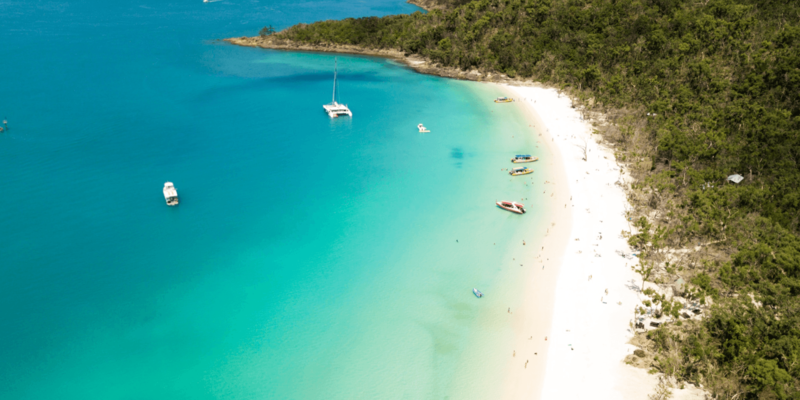 At the other end of the island, Muri is more of a laid back beach town, with smaller cafes, water sports and activities and the night food market. You can find some of the best resorts around Muri beach, overlooking the most beautiful lagoon on the island. 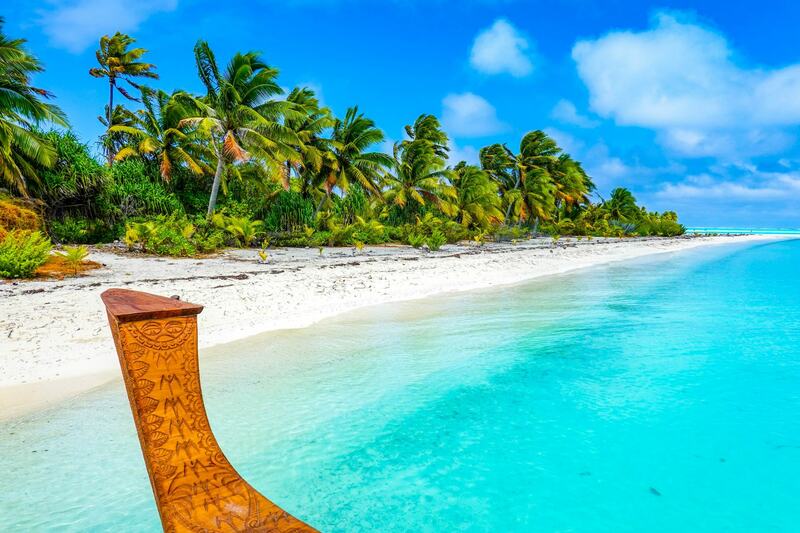 Sunday is Church Day in the Cook Islands. A day when most of the locals head to church and take the day to be with their families. Expect limited services on Sundays, with many tours, restaurants, shops and bars closed for the day. The anti-clockwise bus also doesn’t run on Sundays.